If you were a child of the ’90s, there’s a VERY good chance you grew up watching All That — the Nickelodeon sketch show that launched the careers of people like Kenan Thompson, Amanda Bynes, Nick Cannon, and more. Well guess what, y’all? NICKELODEON IS BRINGING IT BACK! And Kenan Thompson himself is gonna executive produce. “This summer, we are going to bring back a lot of the original cast and the cast through the years, and let them introduce the new cast of All That to the world,” Brian Robbins, the president of Nickelodeon, told Variety. In the words of one Miss Lori-Beth Denberg…this is vital information for your everyday life!!! People on Twitter are living for it. Some people are excited to have that iconic “ohhhhhh…uhh, uhh, uhhhhhhh” theme song back on TV. 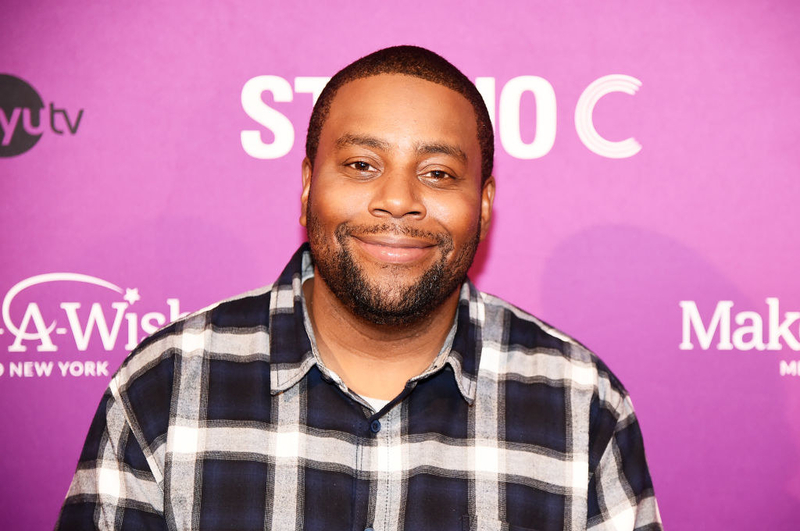 And if Kenan is returning to his Nickelodeon roots, people want to see Kel come back, too. In a nutshell, THANKS KENAN! It’s the golden age of television, y’all!